Fluxus LLC has been working with Christian Ehret and his team from The Webb Law Firm to advance Fluxus’ Intellectual Property package. Their team provided effective intellectual property strategies that are compatible with Fluxus’ business goals, and is providing services as new innovations move from development to commercialization and through the market lives. Focused on all aspects of Intellectual Property law since 1845, The Webb Law Firm has been entrusted by the most innovative corporations in the world to safeguard their Intellectual Property. Their attorneys work in all aspects of technology, including steel, glass, advanced manufacturing, information technology among others, and with extensive experience in the industries in which Fluxus operates. — Marc Felezzola, Attorney at Law, Babst, Calland, Clements and Zomnir, P.C. Fluxus LLC is pleased to engage with Babst Calland whose attorneys put specific category experience and extensive industry know-how in Construction, Real Estate, Environmental and Emerging Technologies among others to work in ways that help advance Fluxus’ business. Recognized by the 2019 U.S. News – Best Lawyers® “Best Law Firms” list nationally in seven practice areas and regionally in 29 practice areas, Babst Calland has a solid foundation in construction law and hands-on experience with project issues. 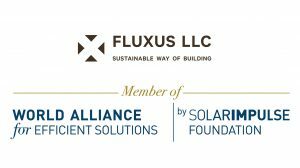 Led by Marc Felezzola, their assigned team from Construction Services Group provides assistance to Fluxus with contract negotiations, compliance, scheduling demands, project management, governmental regulations and environmental issues. 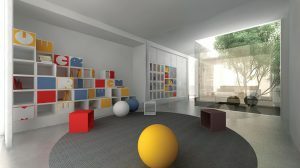 Mr. Ehret’s practice includes patent, copyright, trademark, trade secret, and contract matters, including securing IP protection, litigating IP disputes, and counseling on IP strategy, infringement, invalidity, freedom to operate, and due diligence. 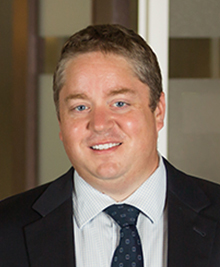 Mr. Ehret handles cases before various U.S. District Courts, appeals before the Court of Appeals for the Federal Circuit and the Patent Trials and Appeal Board (PTAB), and post-grant procedures before the PTAB, including inter partes reviews. He also serves as an adjunct professor at the University of Pittsburgh School of Law, where he teaches Patent Law. 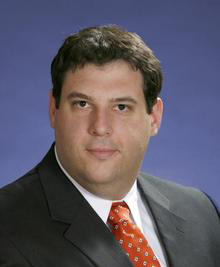 Marc Felezzola is an attorney in Babst Calland’s Construction Services Group. Mr. Felezzola focuses his practice on construction contract review, drafting, and negotiation, as well as litigating construction-related claims. 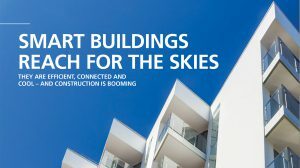 He has extensive experience preparing and negotiating all forms of construction contracts, from customized forms to standard industry and government forms, including the contracts of the American Institute of Architects (AIA) and Consensus DOCS, to develop the most suitable contract forms for each project. Mr. Felezzola serves as outside general counsel for owners, developers, design professionals, and construction companies, and frequently represents them in a variety of commercial and construction related disputes.